If you are looking for help with getting out of your timeshare, you are not alone. Millions of timeshare owners everywhere are looking for relief from the financial burden of owning their unit. Many of them are in difficult financial situations. Unfortunately, this is where timeshare scam artists become a major problem. Much of the timeshare fraud in Florida that we see stems from scam artists taking advantage of desperate owners looking for financial relief. Some scam artists send postcards to timeshare owners inviting them to a presentation in which they will “help” them get rid of their timeshare. The offer appears to be legitimate, in part, because it may take place at a reputable hotel or restaurant. The scam artists give presentations, explaining the ramifications of not getting rid of the timeshare immediately (scare tactics). At the end, they offer to help owners cancel or transfer their timeshare for a fee. These fees can be as high as $5,000.00 and, in the end, you may still own your timeshare. Scam artists may also contact owners via telephone and tell them that their property is in a “hot” timeshare market. The artists will say that they have a large number of requests for units on your property and that you can make a large amount of money if you transfer your unit. The catch, you have to pay a fee ($100-1,000.00) to market the timeshare to potential buyers. Never give out your personal information over the phone. Never give money or sign over property without a contract. If a timeshare salesperson contacts you and does not provide adequate information about their company, hang up. Do your homework on any company that approaches you in regards to timeshare cancellation in Florida. If you aren’t comfortable with what you find, break all contact with them immediately. 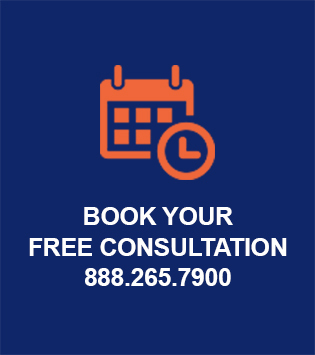 For a free consultation with one of our timeshare cancellation in Florida attorneys, please contact us at 888.265.7900, or book online.